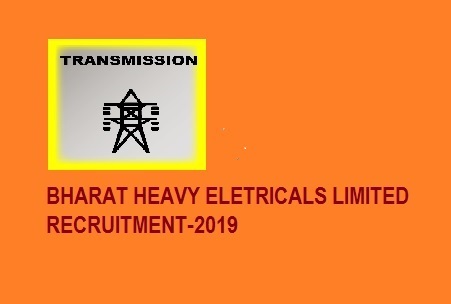 Bharat Heavy Electricals Limited (BHEL) has published a recruitment notification (01/2019) on 15/04/2019. The notification is for recruitment of Engineer Trainees & Executive Trainee.corporate Research & Development, Bharat Heavy Electricals Limited (BHEL) has given a notification for the recruitment of Engineer Trainee & Executive Trainee vacancies. Those Candidates who are interested in the vacancy details & completed all eligibility criteria can read the Notification & Apply Online. be accepted and will be summarily rejected. your junk / spam folder). INFORMATION BEFORE SUBMISSION OF STEP-I and STEP-II. Once the form is submitted, it can’t be edited. as per the specifications given below. Step-I: Registration of Personal Details, and Contact details. on registered e-Mail Id and contact number. active within 12 to 24 hours after submission of form at StepII.